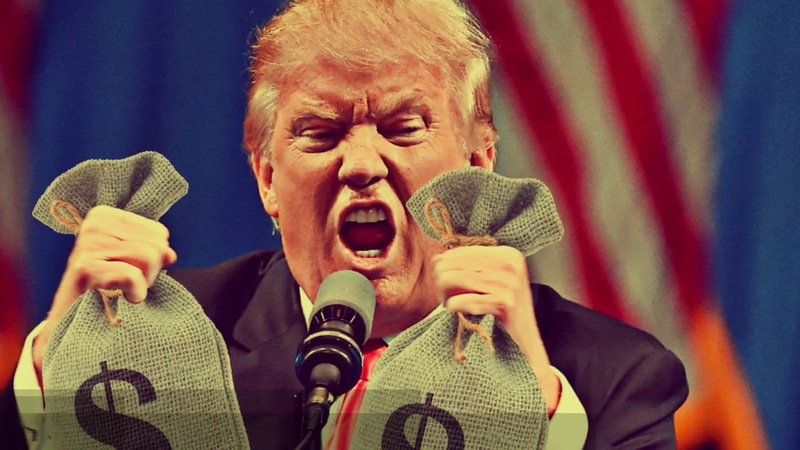 Mr. Trump comes up with very good-brained ideas all the time. Sometimes totally by accident. And sometimes those really good ideas seem like really stupid, bad ideas. But the trick is that they aren’t. This song is about a new force Mr. Trump is creating, called the Space Force. One of the best forces you’ve ever seen. 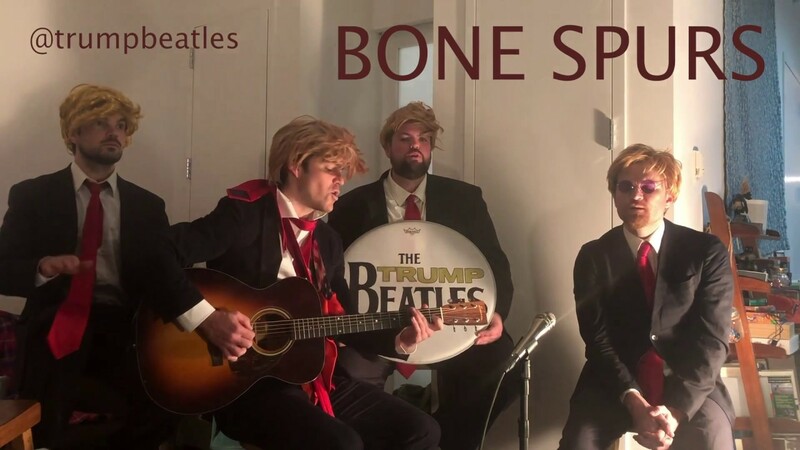 Mr. Trump has written this song to explain his very non-controversial and stable ideas. 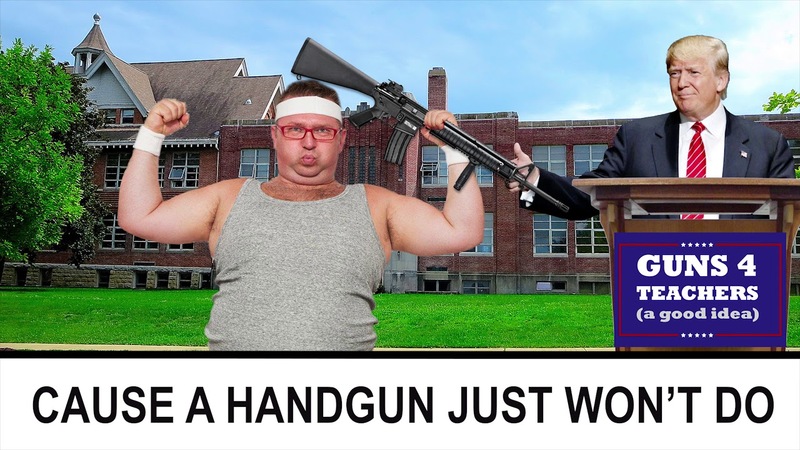 It is called “Give Teachers Guns” because Mr. Trump likes to be very clever in his song naming. The song, as it happens, is about his very well-thought-out idea he came up with by himself of giving guns to teachers. 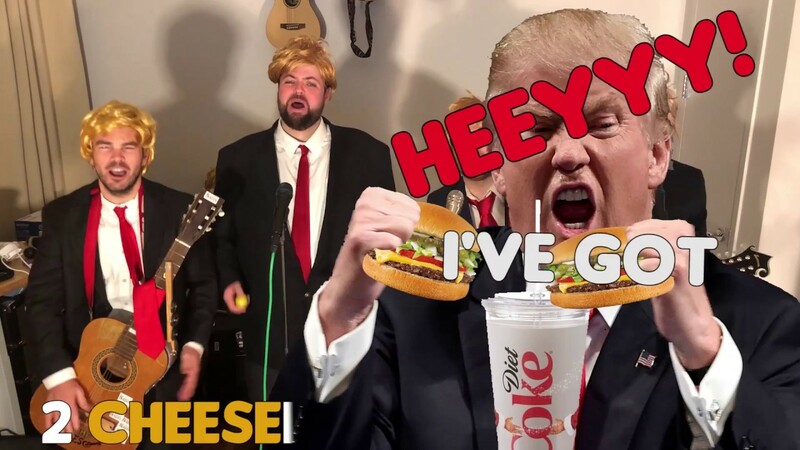 A song Mr. Trump wrote about something he likes to do (eat cheeseburgers in bed…2 at a time). Mr. Trump has been very frustrated with all the attention that these Hollywood types have been getting, and he thinks he deserves to be recognized for his efforts. So he wrote a song about it, called “Hashtag MeToo”. Because he, too, has done some serious work in this arena, and he deserves the attention. Mr. Trump has a certain way he likes to relax. He wrote this song about that specific thing that he likes to do, and how it made him the president of this great great (but soon to be great again) country. 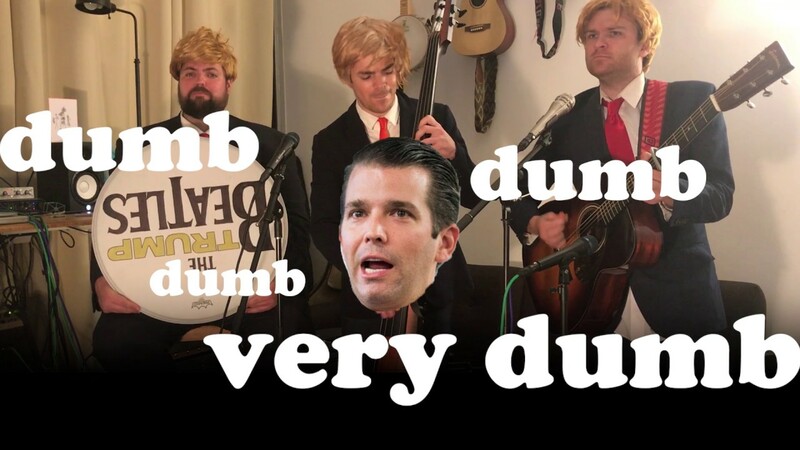 Mr. Trump rarely has time to write songs about current events, but when it comes to his son Donald Trump Jr. he makes the time, in this song: “How Dumb’s My Son?”. 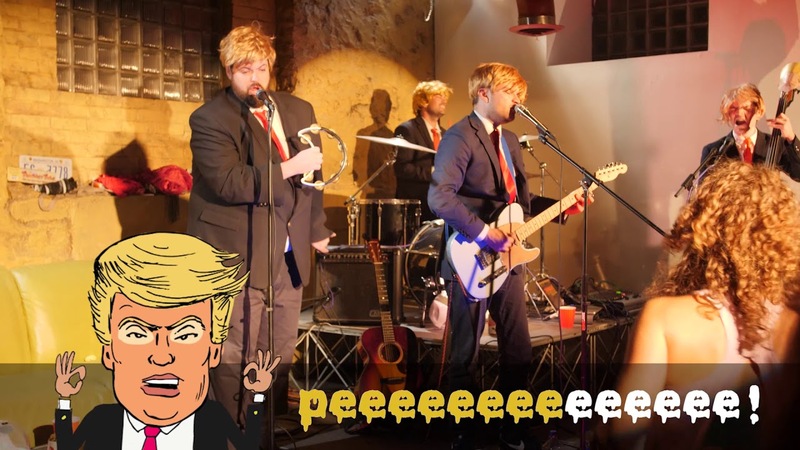 This song explores how dumb the president thinks his son is. 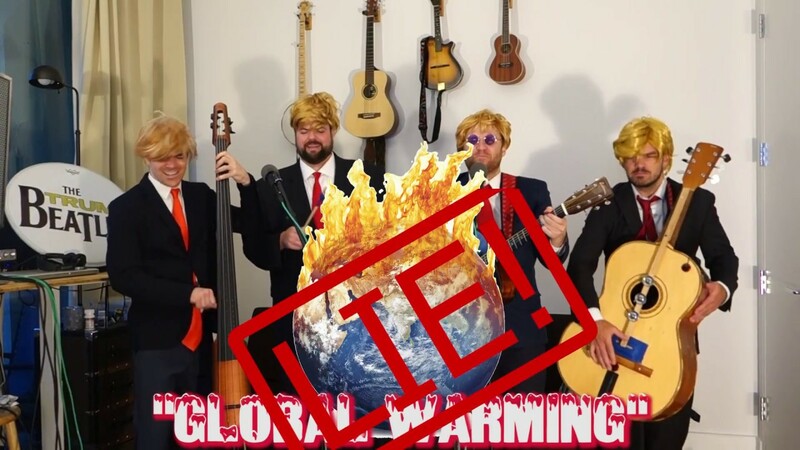 In this tremendous new Trump Beatles hit, Mr. Trump explains why the so-called “scientists,” the Pope, Obama, and everyone else is completely, totally wrong about “global warming.” It still gets cold sometimes, which is how Mr. Trump knows that “climate change” is all just a Chinese Hoax! 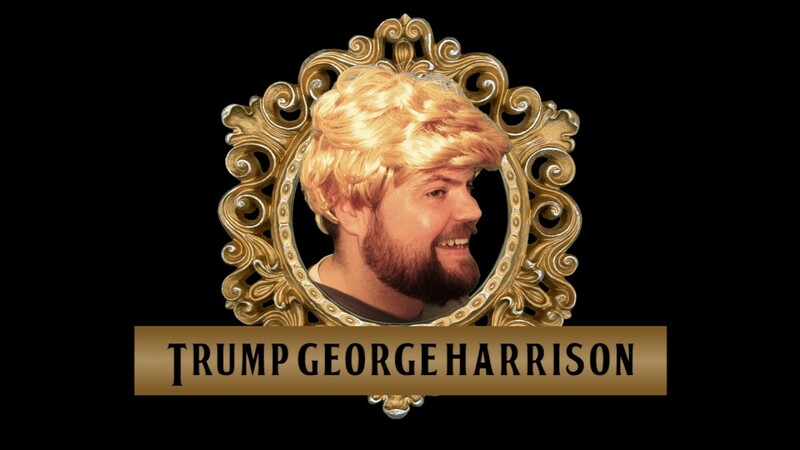 Through the tapestry of his beautiful lyrics he reveals how he would love to date his daughter Ivanka if only she was not his daughter.